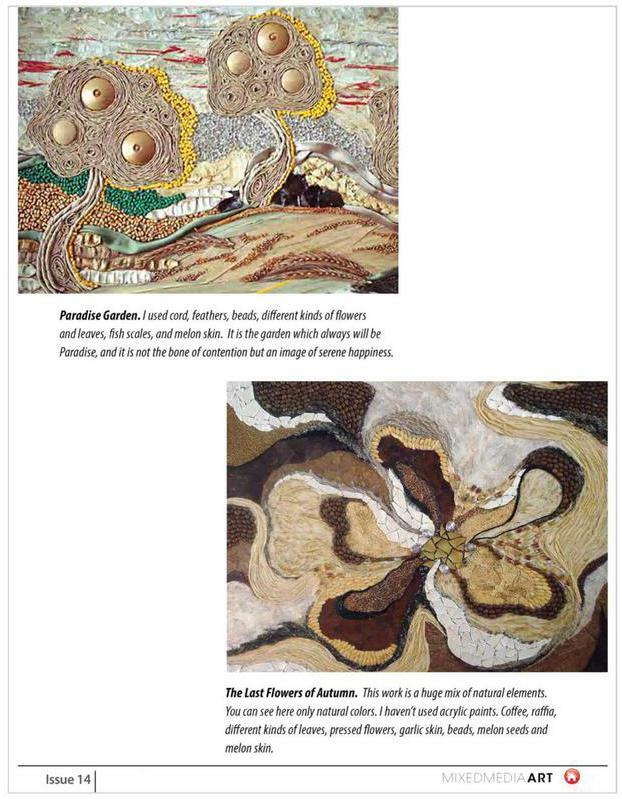 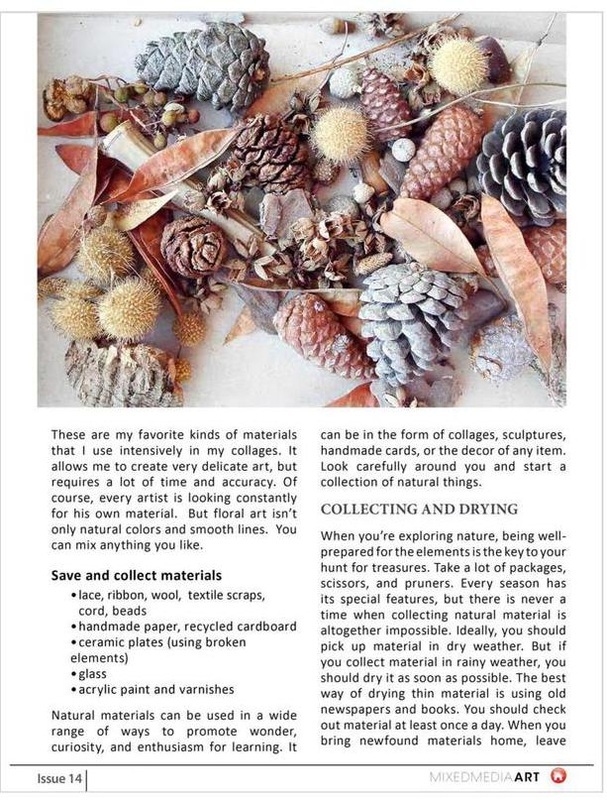 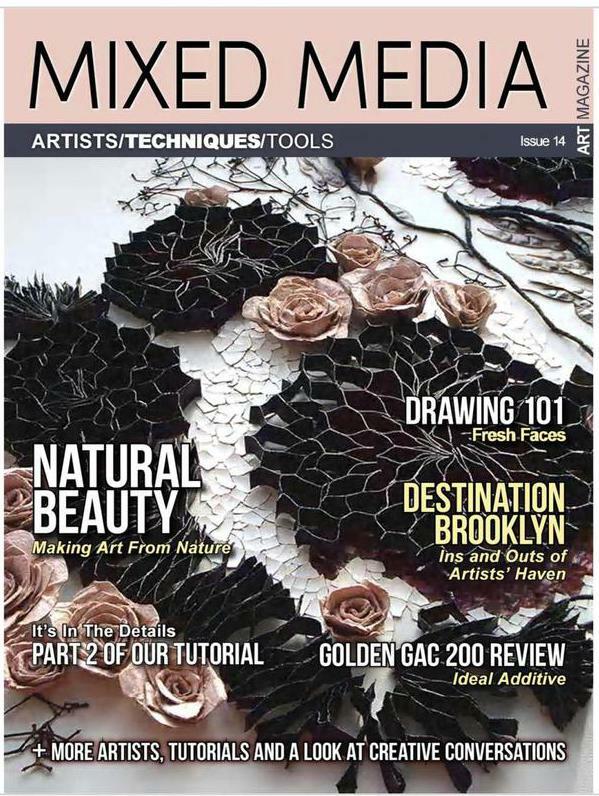 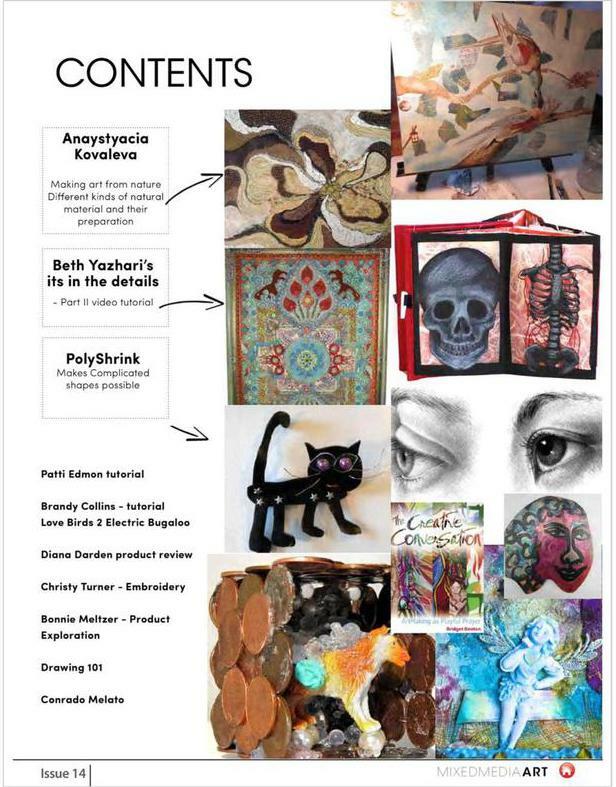 Mixed Media Art Magazine, Issue 14. 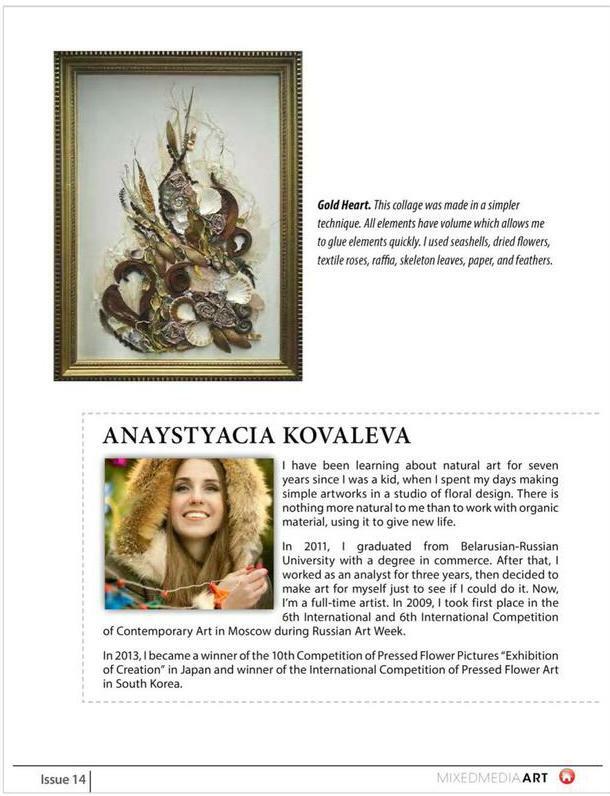 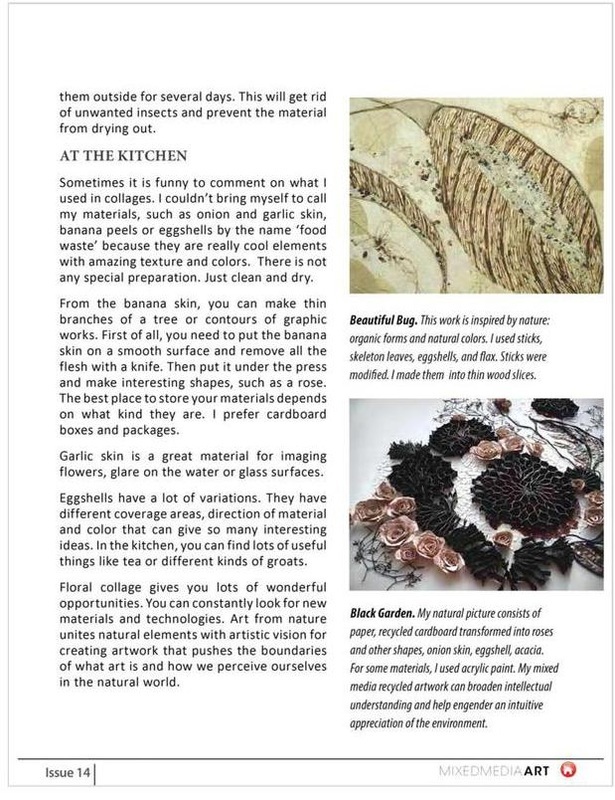 My article "MAKING ART FROM NATURE. 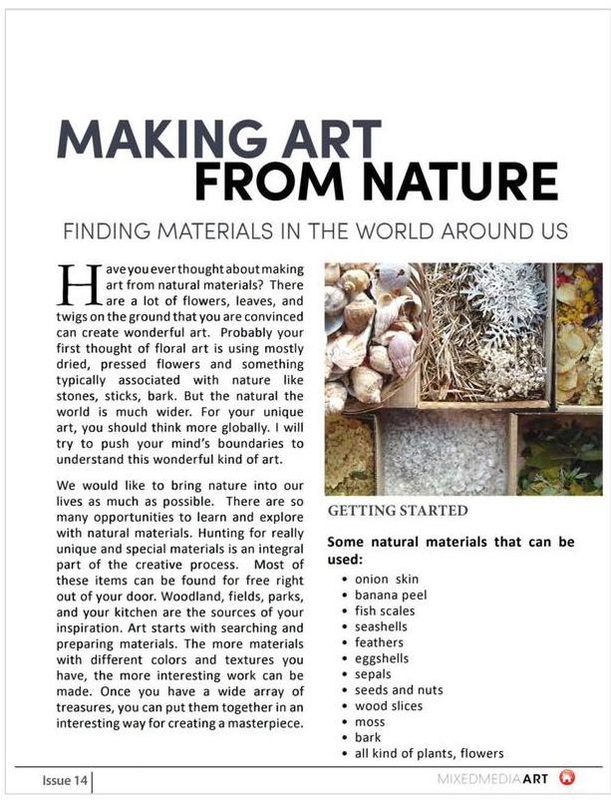 Finding materials in the world around us"